The group of G. Hétet reported on observations of Ramsey interferences and spin echoes from electron spins inside a levitating macroscopic particle. The experiment is realized using nitrogen-vacancy (NV) centers hosted in a micron-sized diamond stored in a Paul trap both under atmospheric conditions and under vacuum. Spin echoes are used to show that the Paul trap preserves the coherence time of the embedded electron spins for more than microseconds. Conversely, the NV spin is employed to demonstrate high angular stability of the diamond even under vacuum. These results are significant steps towards strong coupling of NV spins to the rotational mode of levitating diamonds.  Schematics of the experiment. 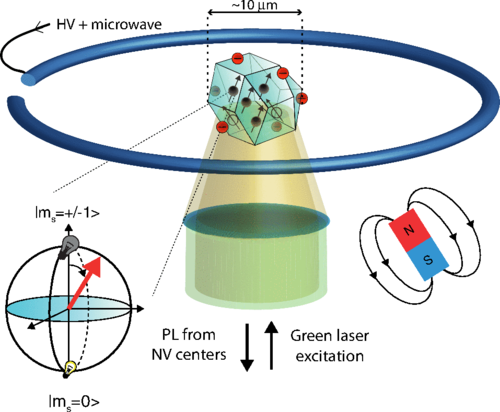 A charged micron-sized diamond containing NV centers is levitating in a Paul trap. The spin properties of the NV centers are analyzed using confocal microscopy with both oscillating and static magnetic fields. The trap can be operated under vacuum or atmospheric conditions.